New Team Members – A Special Double Edition! Today we’re pleased to announce that two new members of the Union Room team have officially survived their first fortnight with us! 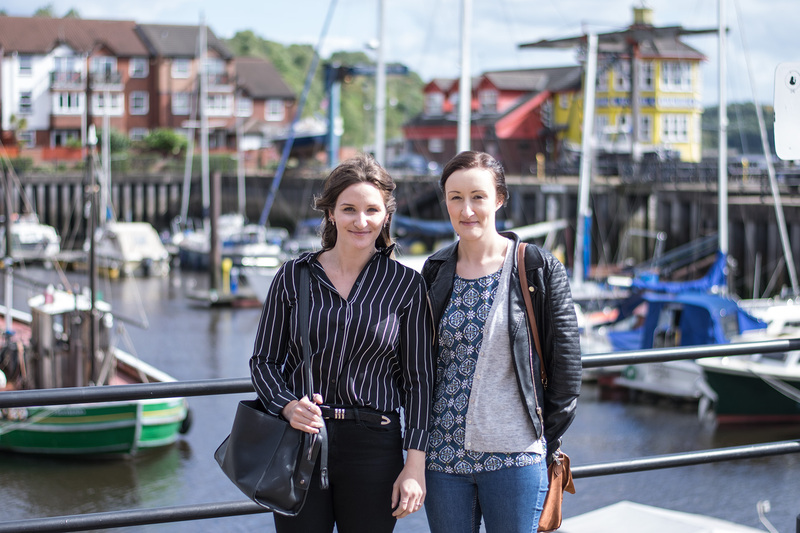 We’ve recently welcomed Kathryn and Emma to the project team. We’re working on some exciting new projects at the moment and are thrilled to now have the new guys on board. You may remember it wasn’t that long ago we celebrated adding Lewis and Michael to the ever-growing Union Room team and are proud that we’re now made up of a grand total of 14 lovely humans (even if we do say so ourselves). Emma’s a journalism graduate with plenty of experience in project management and client services. She also writes for a range of local websites and magazines in her spare time so expect to see her popping up on the UR blog in the not-too-distant future. Kathryn joins us from a market-leading retailer, and brings with her years of experience working in digital, on large scale websites, and developing relationships across various teams in-house. We all wish both Emma and Kathryn the best of luck in their new roles and are sure they’ll quickly become valued members of the team. To see the rest of our lovely faces check out our About page.